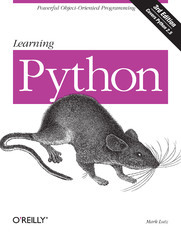 Is Python a "Scripting Language"? OK, but What's the Downside? What Are Python's Technical Strengths?